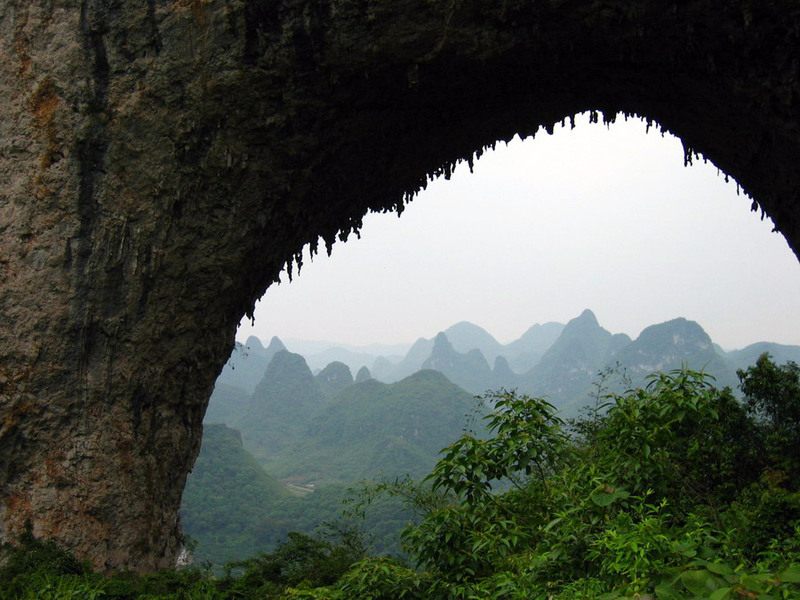 In this tour, you'll pay a visit to scenic Guilin where superb Karst landscape lies. 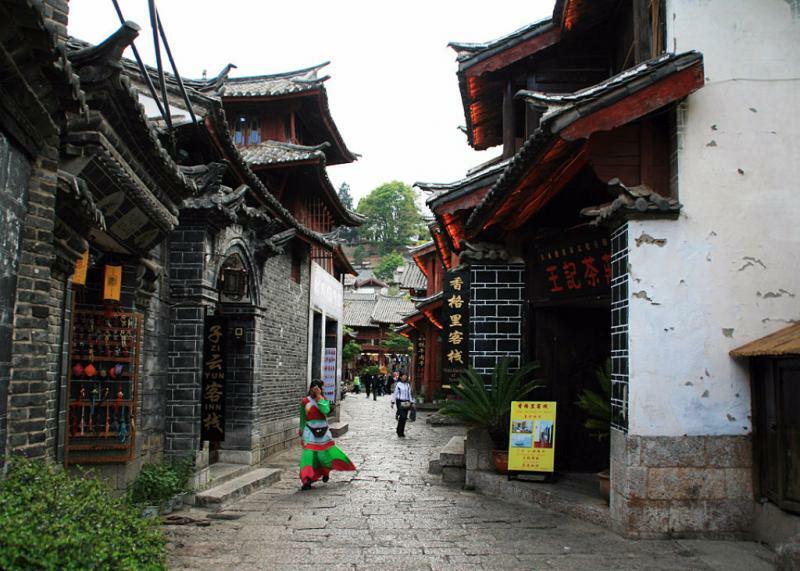 Then transfer to Yunnan. 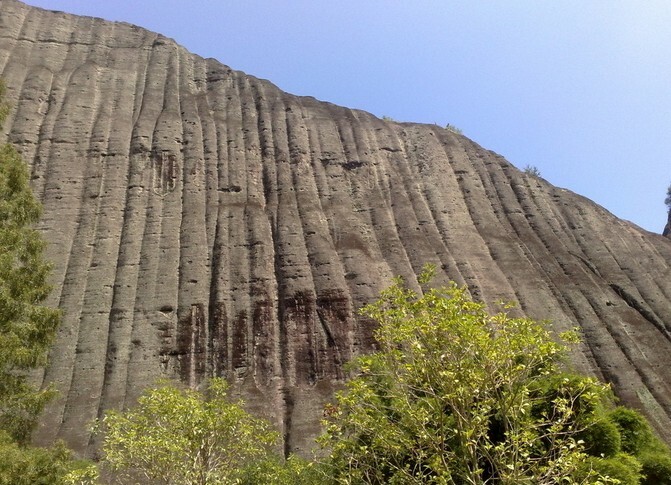 There, you'll visit Stone Forest which is popular among photographers home and abroad and so on. Meet your guide and driver at Guilin Airport or Guilin Train Station and transfer to your hotel. 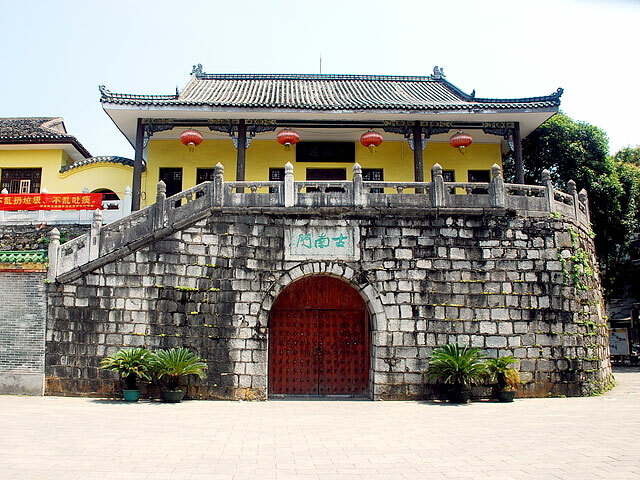 Then take the city public bus to visit West Hill and the 800-year-old city gate. Return to your hotel in the late afternoon. 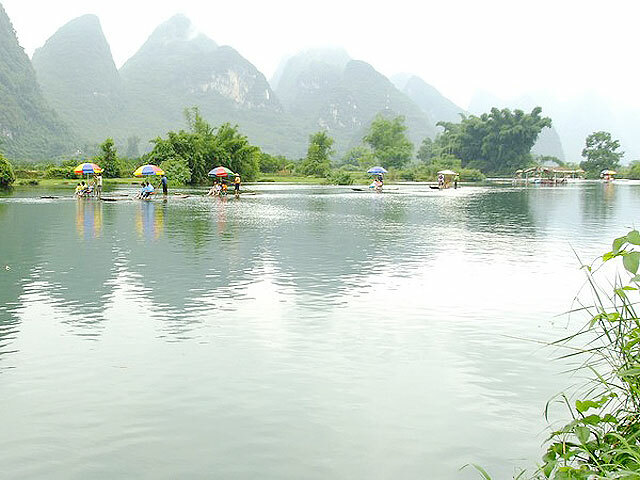 After breakfast and check out, take a private transfer to Yangdi escorted by your guide, and walk along the Li River to see the stunning landscape and local farmer’s lifestyle. 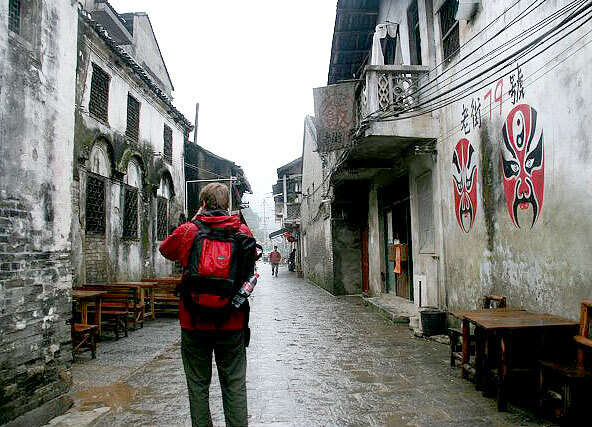 Arrive at Xingping, and take the local bus to Yangshuo. Check into the hotel. 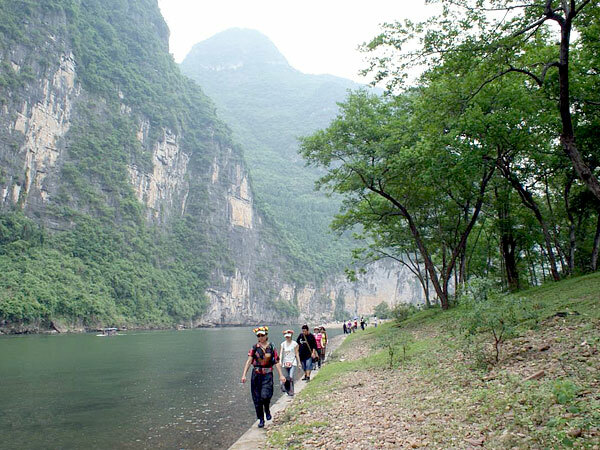 Hiking along the Li River for beautiful scenery. 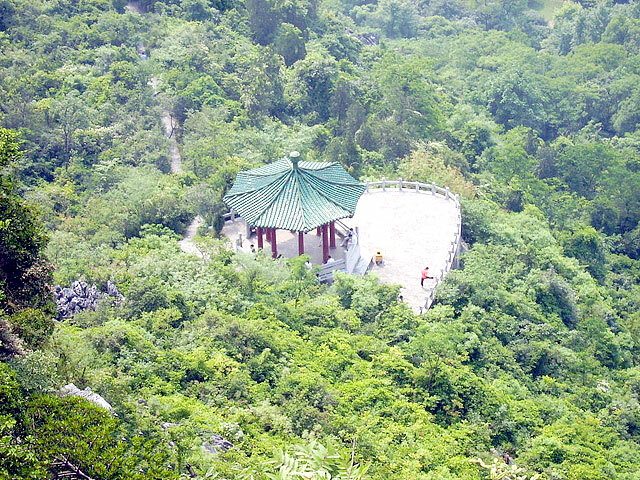 Biking with your guide to the countryside, stop at the Moon Mountain and climb up to the summit for a wonderful view of the surroundings. Bamboo raft down Yulong River, and relax. Free time at the rest of the day. 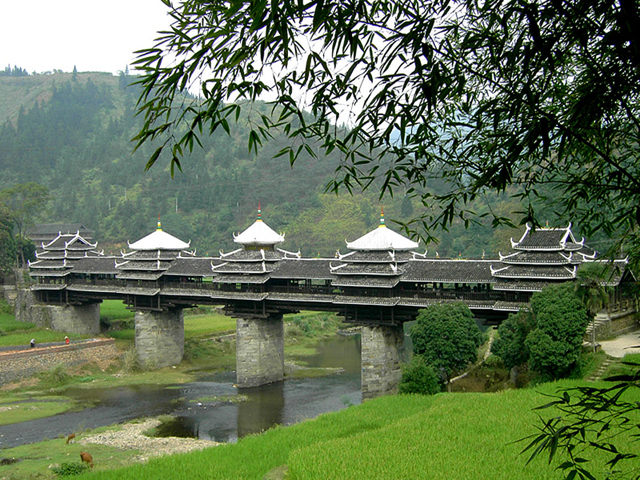 Take the express bus back to Guilin, and take taxi to board the shuttle bus to the airport and fly to Kunming. 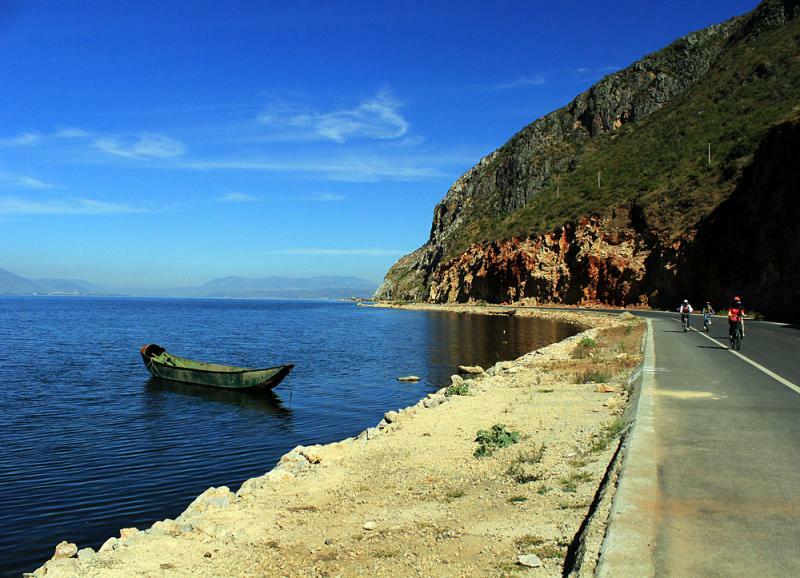 Upon arrival, our guide will pick you up at the airport and transfer to the hotel. 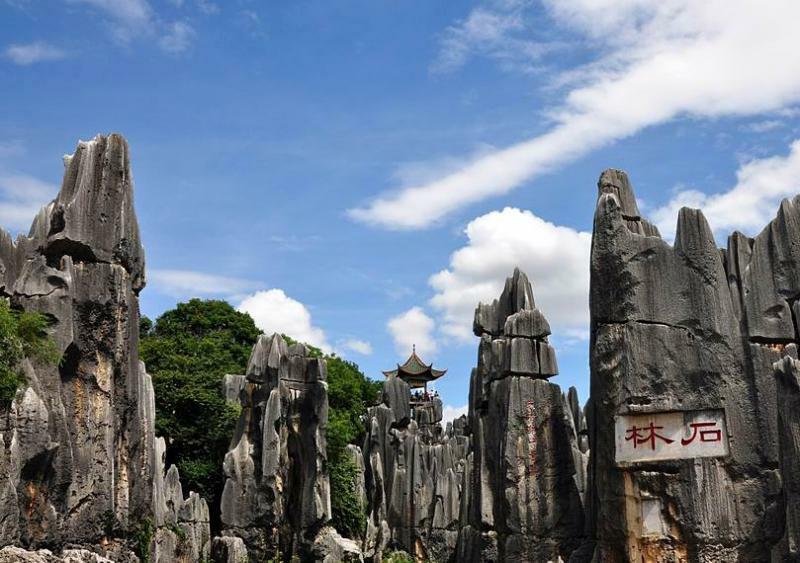 Drive to the Stone Forest (around 100km south-east of Kunming), which is a massive collection of grey limestone pillars, split by rain water and eroded to their present fanciful forms. Besides, you will visit a village of Sani people - one branch of Yi minority, which has the largest population in Yunnan minorities’ family. Transfer to take an overnight train at the soft sleeper class to Dali (7.5 hours). 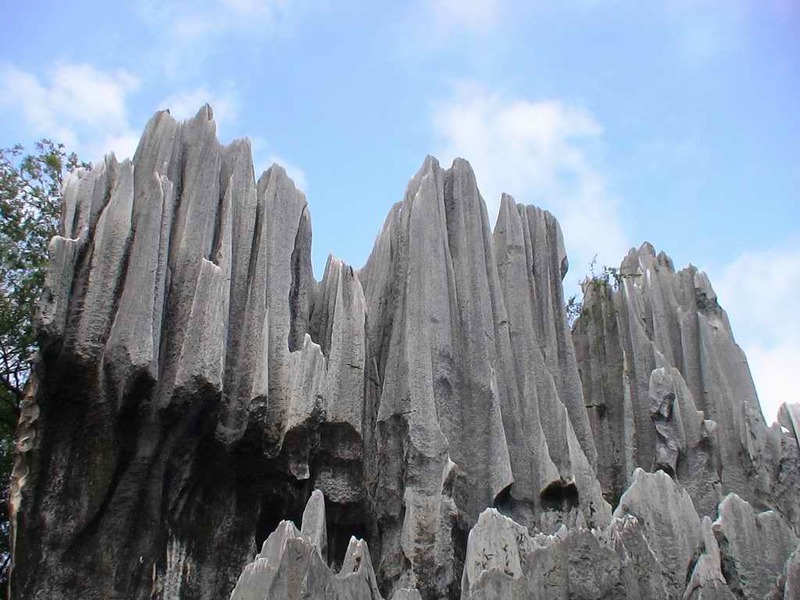 Stone Forest - a most stunning natural creations in Kunming,Yunnan. 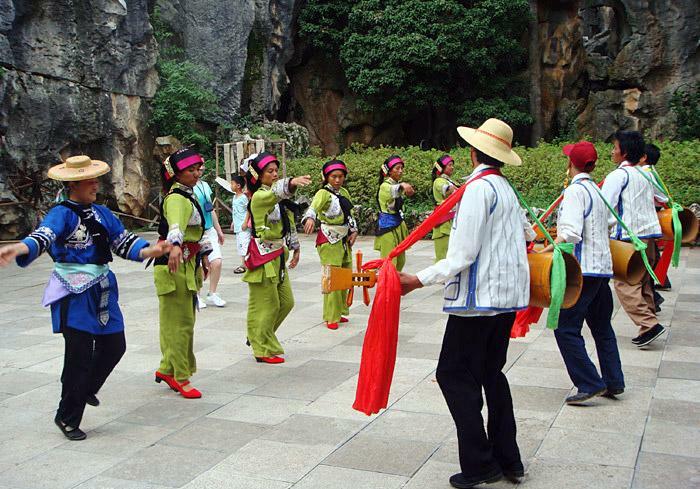 Sani People - a branch of the Yi ethnic minority. Arrive in Dali in the morning. Transfer to the hotel. 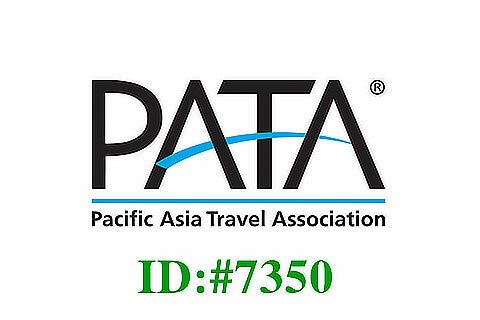 Check in and have breakfast. 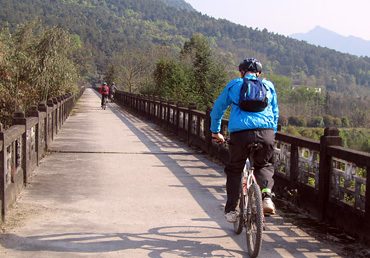 Ride a bike to explore the villages at the west side of Erhai Lake (3 hours), pay a visit to Xizhou town. 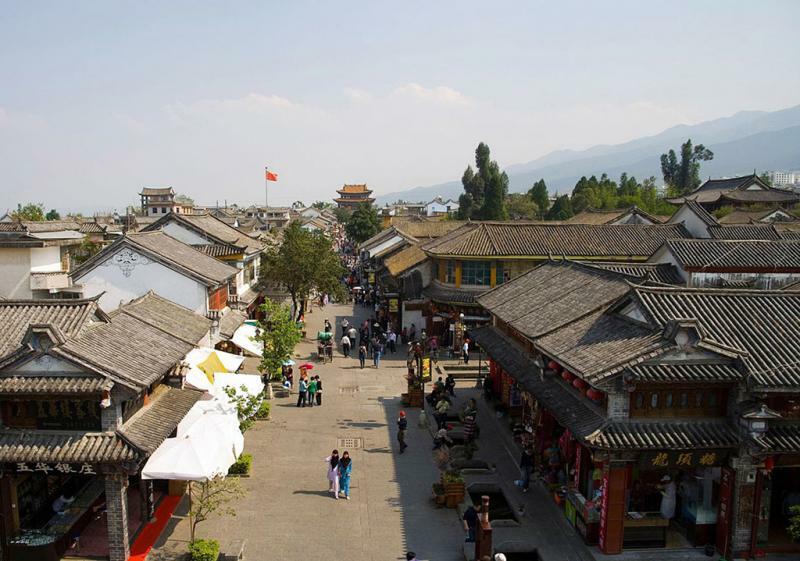 Your own excursion to Dali old town. Take a morning train to Lijiang (2.5 hours). Be met and transferred to your hotel at Shuhe town. 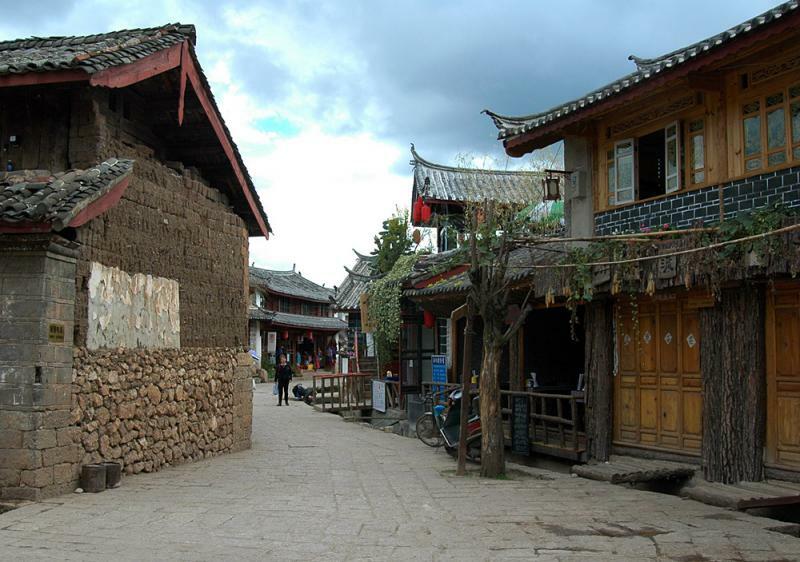 Biking to visit Lijiang old town, Baisha village. 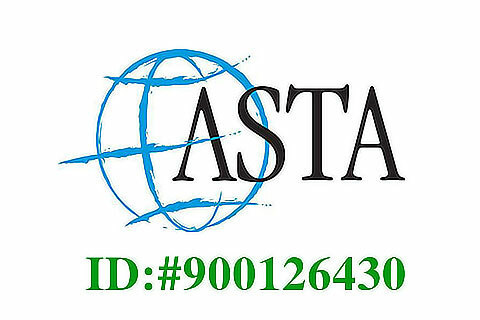 Transfer to the airport, and fly to your next destination. End of service.